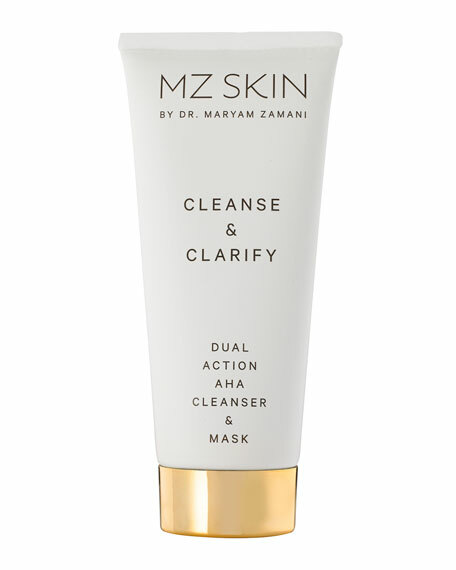 Fast track a glow with this multifunctional cleanser and mask. Carefully formulated with a blend of Alpha Hydroxy Acids and Fruit Enzymes to cleanse and exfoliate without irritation for a refined skin texture. The perfect prep to reveal smoother, brighter and more radiant skin.